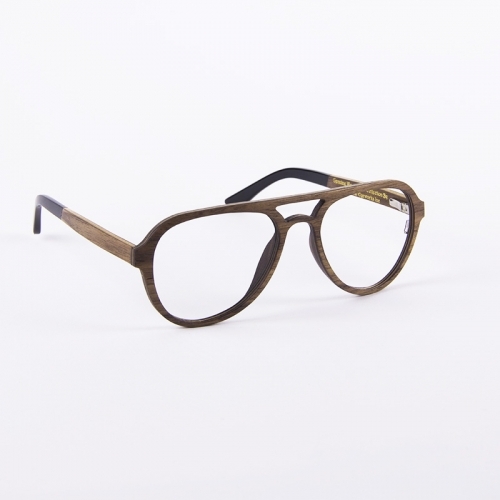 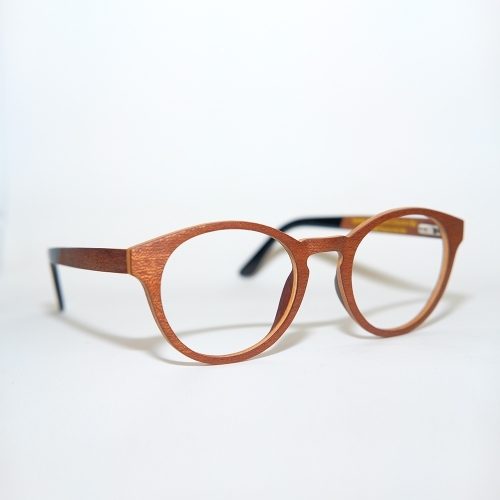 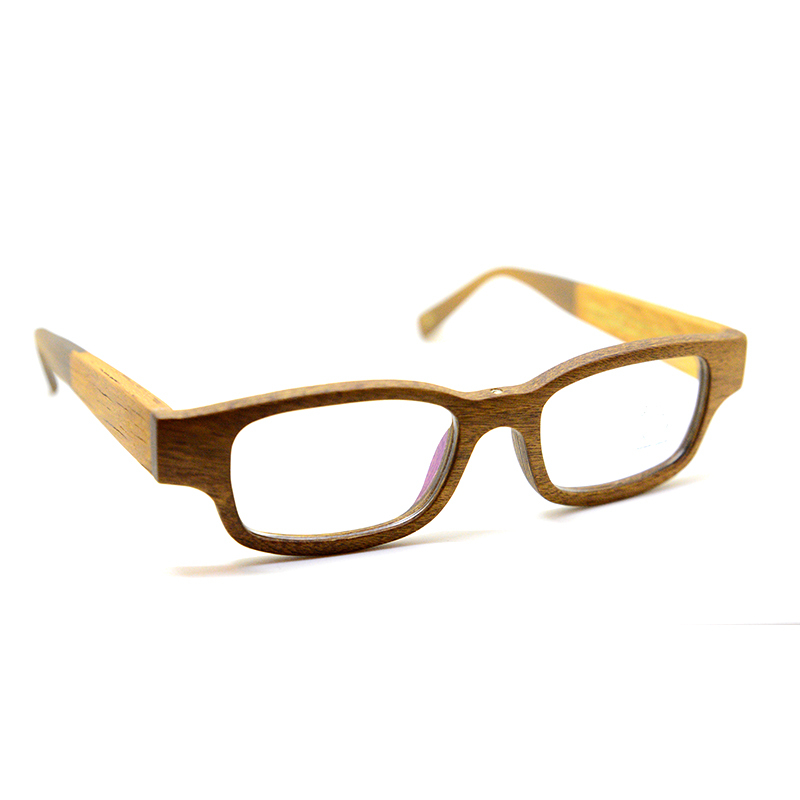 Spectacle Eyeworks Inc. lunched their Wood and Horn collection in 2008. 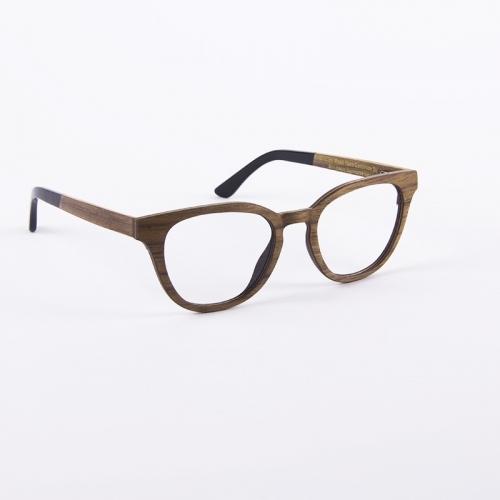 The Wood and Horn is part of their house collection. 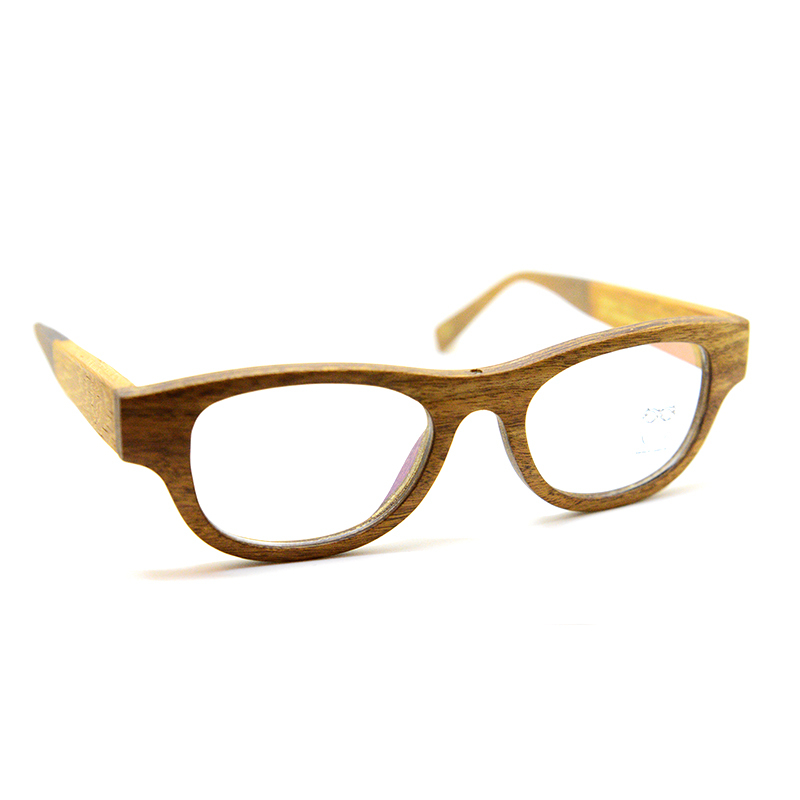 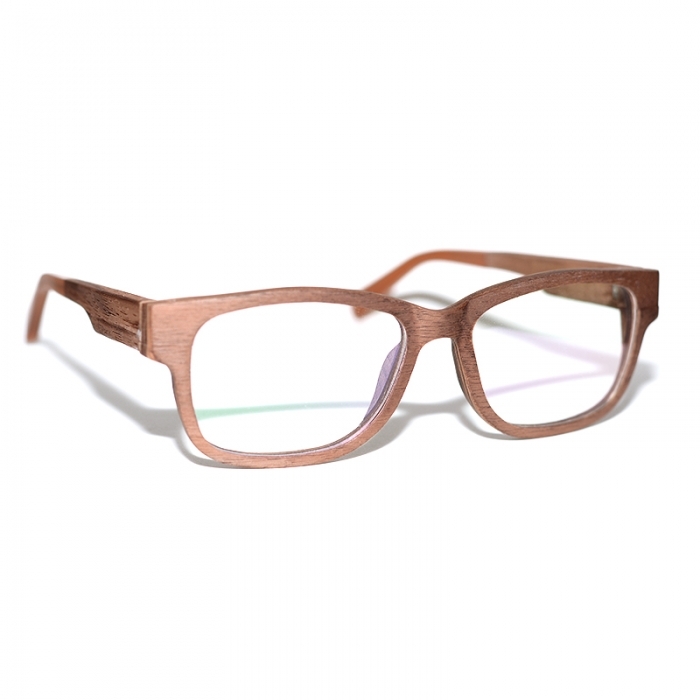 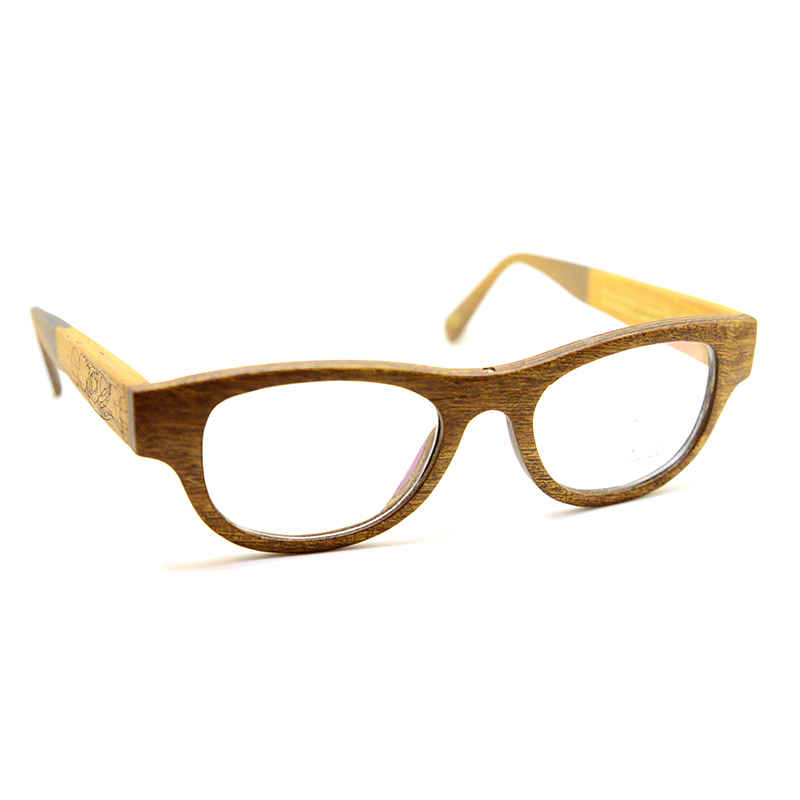 The elegance of Wood will glorify itself in rich, clean, classic, and complementing designs; also it highlight technology with hidden spring hinges and lens inserts secured with screws to ensure ease and perfection of lens alignment into the frames along with Acetate Temple Tips for ease of adjustment. 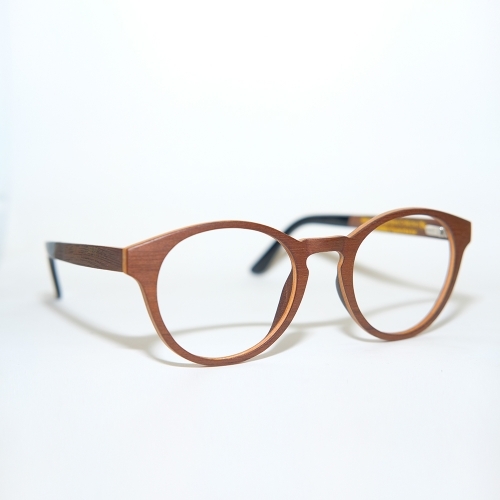 These considerations make the frames not only attractive but functional too. 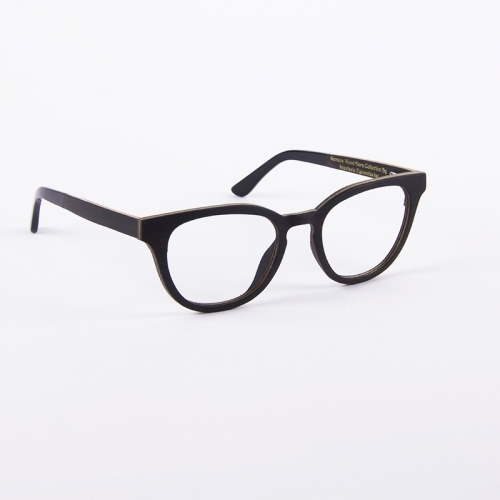 Mehran Baghaie, Operations Director and Chief Designer at Spectacle Eyeworks says, “I wanted to create something inspiring – eccentric yet exquisitely clean and chic designs united with elements from nature”.